Ohioans Home Healthcare strives to differentiate itself with the quality of our individualized medical care that gets noticed by doctors and patients alike. Founded in 2007, we offer premium home healthcare and rehabilitation services through the development of trusting relationships between our patients, their families and our first-rate team of qualified health professionals. 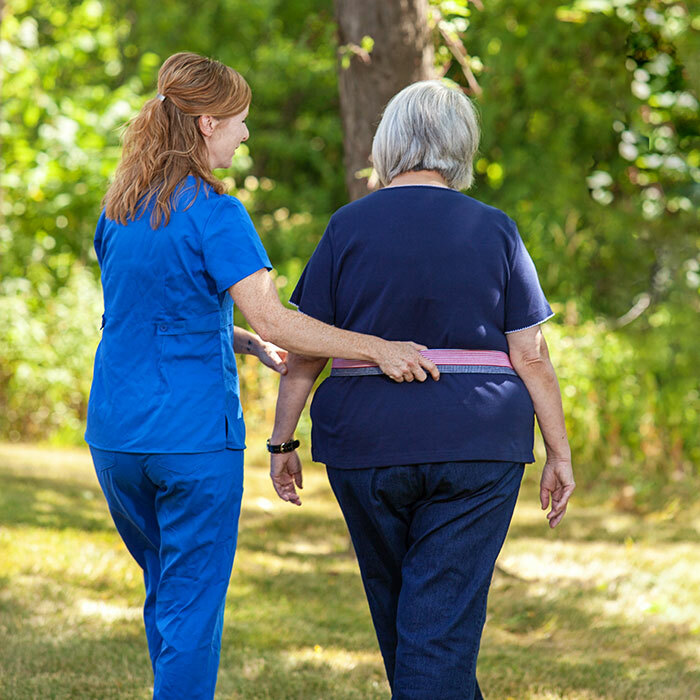 Our staff has decades’ worth of combined experience in the home healthcare industry, so we understand what it takes to deliver on these goals. Since its inception, the vision of the company has remained unchanged – to provide outstanding care and customer service for our clients within the comfort of their own homes. Ohioans Home Healthcare has grown with four additional branch locations capable of serving several counties throughout Ohio and Michigan. Mission Statement: Ohioans Home Healthcare, Inc. is committed to providing excellence in everything we do. Our mission is to help individuals lead healthier, more independent lives by providing the highest standard of care. We strive to respectfully and compassionately meet the needs of our patients and their families by listening, planning, educating and delivering the highest standard of individualized care.